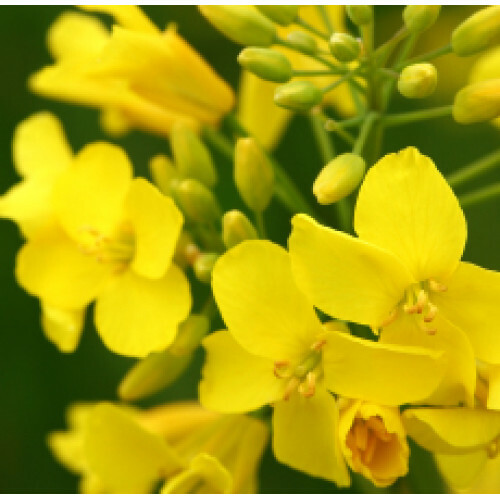 Canola Carrier Oil is very rich in minerals, vitamins and is high in GLA acids. It is also very affordable and suitable for all skin types. Pale yellow to golden yellow liquid. Canola Carrier Oil is a very common oil with massage therapists and manufacturers. Aromatherapists also use the oil, though they tend to gravitate to the Sweet Almond.